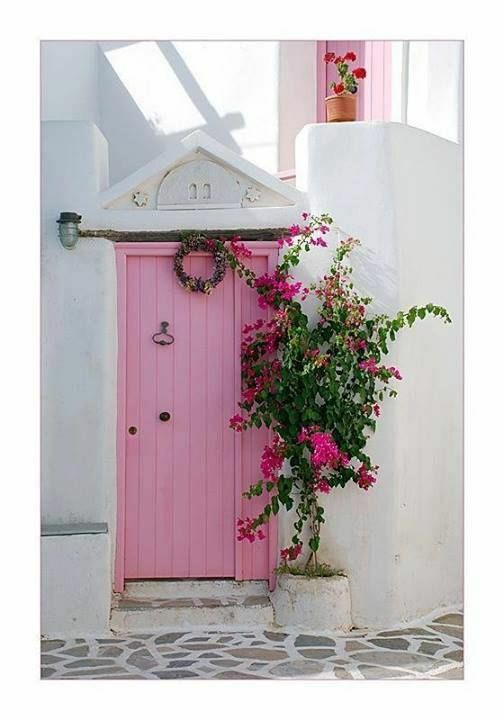 It's another Pink Monday! 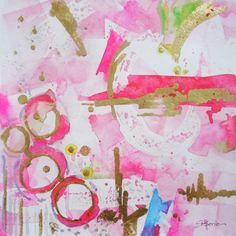 You can see all my pink on my Pinterest board. Also, don't forget! Today is Cyber Monday and the last day my shop will be having a FREE SHIPPING deal! Don't miss out on getting your loved ones the perfect pup!